Other Info: Additional name info from the Lives of the First World War website. 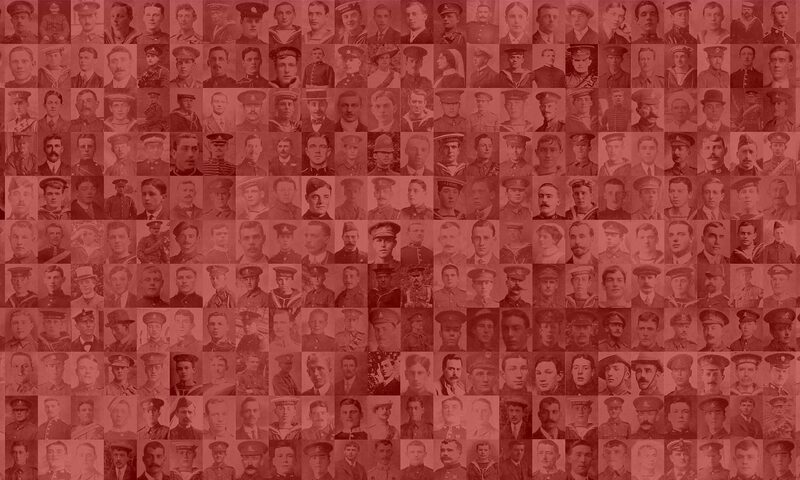 There are no records that match your grandfathers exact name on that website, so its worth searching on there if you have some more information about the regiment he served with. a) Which battles he participated in. b) Who was his employer before he was shipped to France. c) The date he went to France and when he was repatriated.